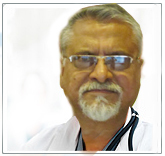 Prof. Dr. Rathindra Nath Dutta is the top dermatologist in kolkata. He provide his patients with quality care and an excellent experience at each visit, so it is wonderful to receive this recognition from you! 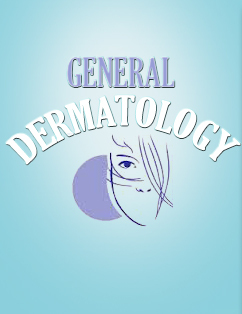 Vitiligo is a continual and long term skin problem that produces white depigmented patches that develop and enlarge only in certain sections of the skin. These white patches appear because the patient has very little or no skin cells - called melanocytes - which are the cells in charge of producing the skin pigmentation, called melanin, which gives the color of the skin and protects it from the sun´s UV rays. It is impossible to predict how much of the skin can be affected. In the majority of cases, the affected areas remain affected for the rest of the person's life.